This project has been funded by the AAU Rector’s Talent Mangement Programme 2018 to conduct research in green transition paths. The research team investigates the social barriers of green transition. The main hypothesis is that new green transition paths can only be made if we understand the intersections between the political, human and technological interfaces. The point of departure of the project is that emergent technologies are on the threshold of affordable green transition. The extent to which these technologies will be developed and implemented depends in part on our democracies’ institutional capacity to facilitate and foster technological implementation. The current regulatory framework for energy and transportation was not designed to integrate consequences for biological and environmental objects and climate change. 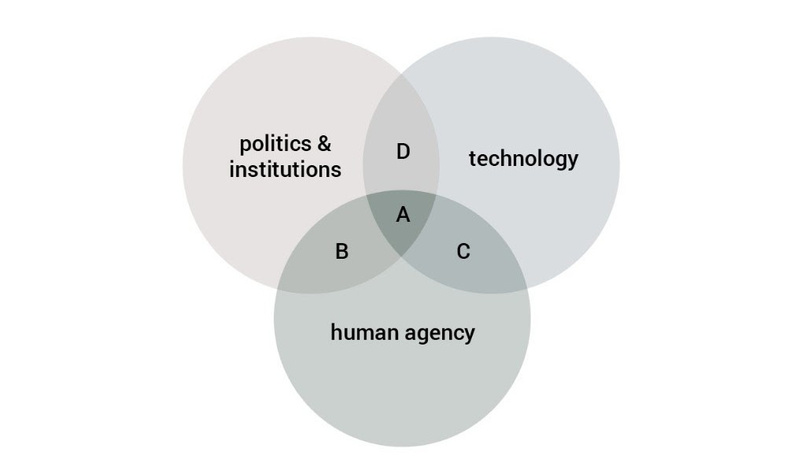 It will combine theoretical basic research on the fundamental question of how to the techno-anthropological interface is mediated by institutional (in)capacities with empirical case-based studies of emergent technologies focusing on the transportation domain. Ten years ago the global community failed to agree upon a global climate agreement at the COP15 in Copenhagen. 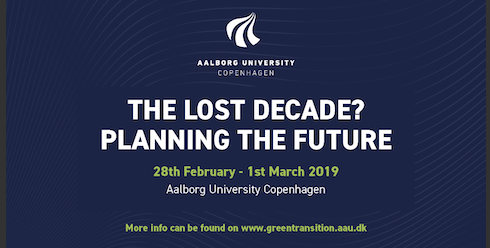 This interdisciplinary conference explores what we have lost in the last decade and identifies new trajectories for planning a more sustainable future.